An airman from Barksdale Air Force Base, Louisiana, has been found guilty in the murder of his roommate while they both were deployed to Guam, the Shreveport Times reported Thursday. 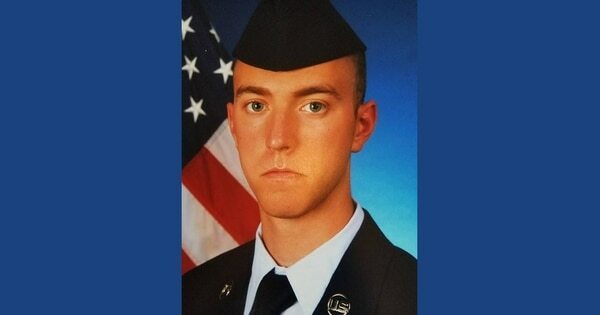 Airman 1st Class Isaiah Edwards was convicted in the murder of his 20-year-old roommate, Airman 1st Class Bradley Hale, who had been stabbed to death early in the morning on March 27, 2018, in their shared living quarters at Andersen Air Force Base, the Times reported. Edwards was convicted by a seven-member Air Force panel, which heard the case in the federal district court in Shreveport. The two airmen were both assigned to the 2nd Aircraft Maintenance Squadron as electronic warfare journeymen, working on B-52s. Edwards testified Monday during his court-martial that he killed Hale in self-defense after a fight broke out between the two airmen in their room. The fight escalated, he said, after Hale grabbed Edwards' knife. Afraid that Hale would kill him, Edwards testified that wrestled the knife away from Hale and stabbed him in the neck three times. Hale, of Montgomery County, Texas, also sustained cuts on his hand consistent with defensive wounds. 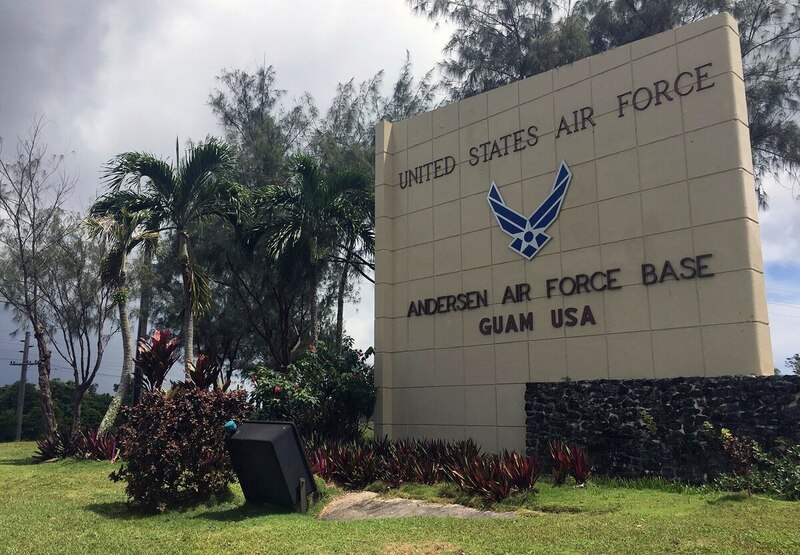 An airman was found dead early on Tuesday at Andersen Air Force Base on Guam, the base said in a release. Edwards was ultimately charged with unpremeditated murder. Jurors could also have considered lesser offenses of voluntary manslaughter and aggravated assault, according to the newspaper. His sentencing was expected Friday. Hale joined the Air Force in 2016.